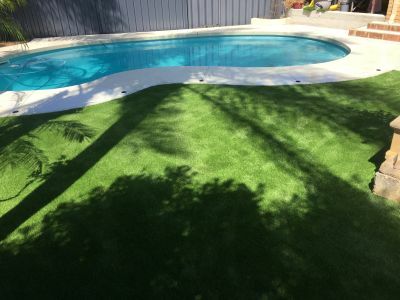 We are fortunate enough to be able to work outside most of the time and so we were looking forward to our latest artificial turf installation, in Bibra Lake, Perth. 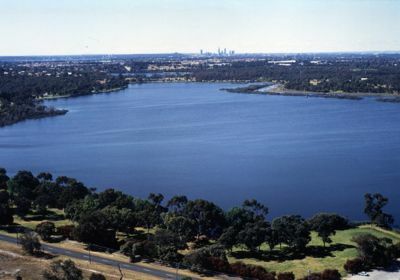 We love our city, and if you have not yet visited this suburb before, it is very peaceful and pretty. 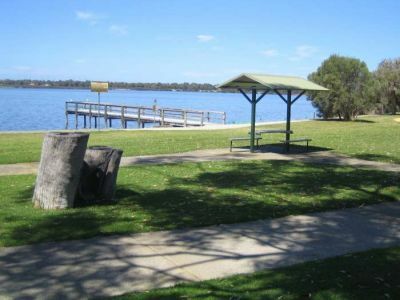 As you can imagine, it has a beautiful lake to walk around for exercise, happy neighbours and of course nature right on your doorstep with lots of trees and greenery everywhere. Even in this setting though, grass can struggle and that’s where we come in. 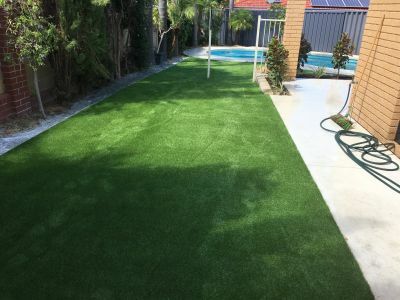 We did an installation in Bibra Lake this week for a now very pleased homeowner. 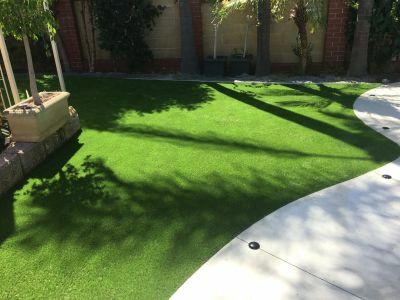 No matter the shape, size, slope or shade in your area of choice, we are able to assist you in selecting the right artificial turf for your individual needs. 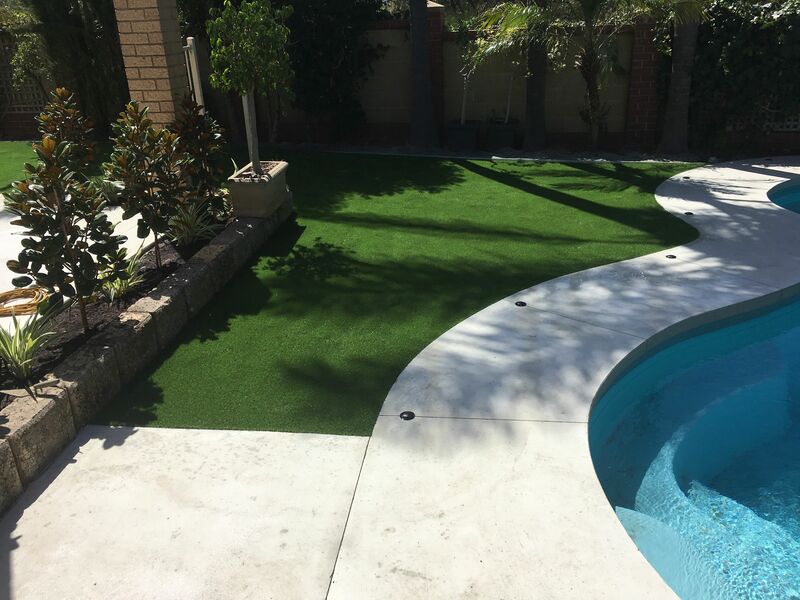 Click here for more on our residential artificial turf products and accessories. 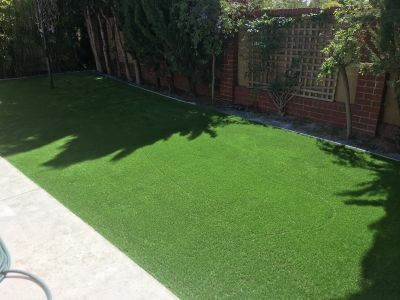 We don’t just offer artificial lawns for homes – we are also proud to introduce our rubber mulch, aluminium garden edging, u-shaped pegs and joining tape products. All of these products add that special finishing touch to your outdoor space, and are highly durable, meaning your garden will continue to look it’s very best long after you’ve finished doing it up!